One of the longstanding missions of the team here at KillerBoomBox is to bring people together for the good of the culture. To that end we have linked with The Hasty Pudding Institute of 1770 and the Hasty Pudding Club to bring an all DJ edition of their lecture series, “Proof Of the Pudding (POP) Chat”. 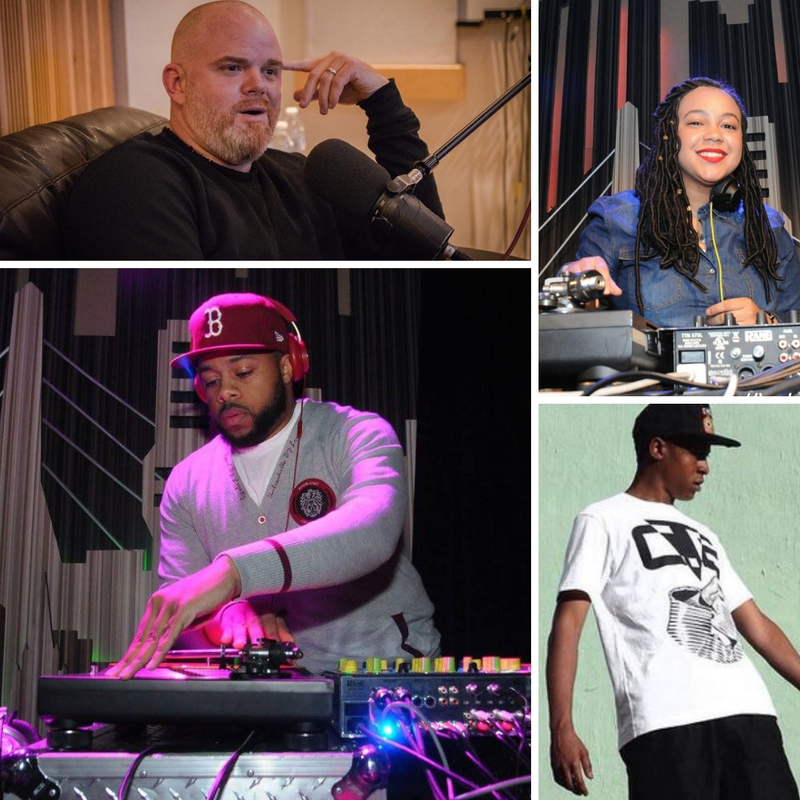 For the October 3rd edition we will have EDubble of Boston’s JAMN 94.5, UTA executive and former radio programmer Geespin, tastemaker DJ Slick Vick and Cousin Stizz’s tour DJ, Reef are on board as the panelists to share their experiences in the music business and their love of the culture. The POP Chat series, which brings artists, management, technologists and other music/arts/entertainment innovators to the intimate, historic setting of the Hasty Pudding Club House, seeks to enable music performance, production and business education. Interviewees join with undergraduate and alumni members of one of Harvard’s premier arts / music focused communities to celebrate and discuss their experience in the music field. There is limited space so hurry and CLICK HERE TO RSVP. Take a look at our previous trip to the Hasty Pudding Club.